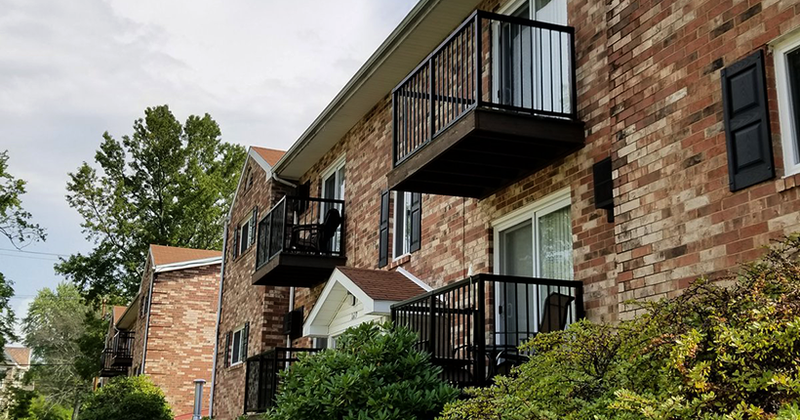 We’re your complete resource to plan and execute large scale railing projects. 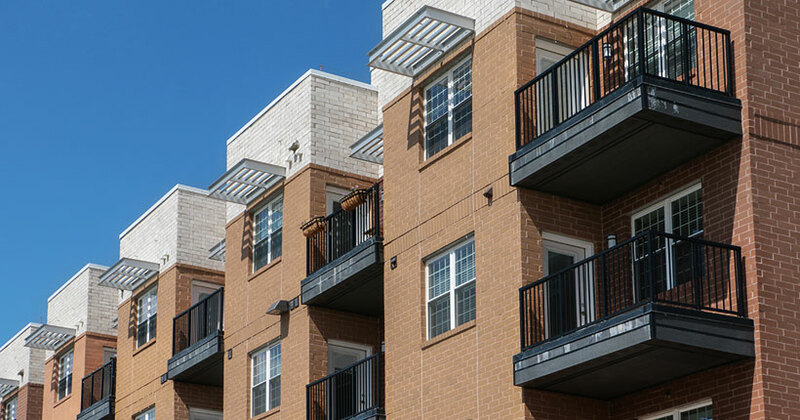 Everything you need to know if you’re a Property Manager, Builder or Architect. Full project design support available. 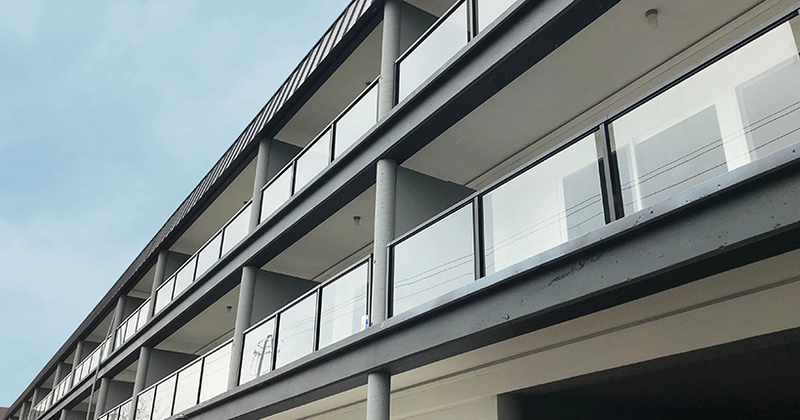 It has never been easier to build commercial grade railings with high quality durable powder coated aluminum that will not rust, rot or decay. 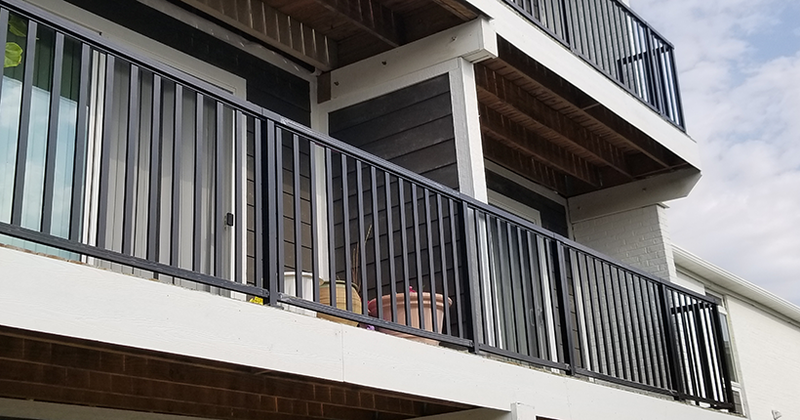 Peak Aluminum Railing provides low maintenance durability that lasts for years. 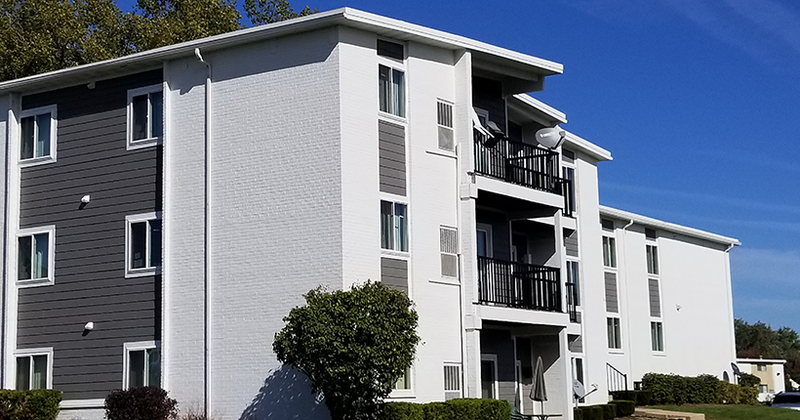 Our high performance powder coat finish complies with American Architectural Manufacturers Association AAMA 2604 (2005) and has excellent durability and wear resistance. 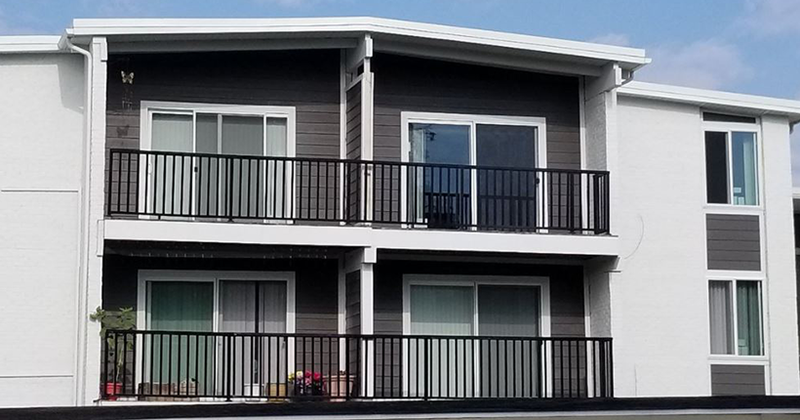 Each Peak Aluminum Railing product is independently tested and evaluated to meet the 2015 International Building Code (IBC) and 2015 International Residential Code (IRC). Safety for your customer and their clients; nothing could be more important. Designed for easy installation on residential and multi-family projects with many unique, patented features which save time and labor.